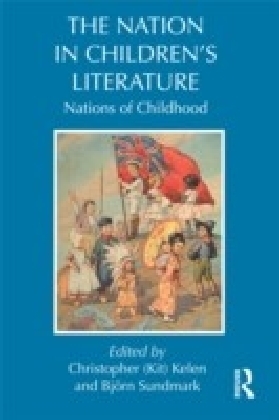 This book explores the meaning of nation or nationalism in children's literature and how it constructs and represents different national experiences. 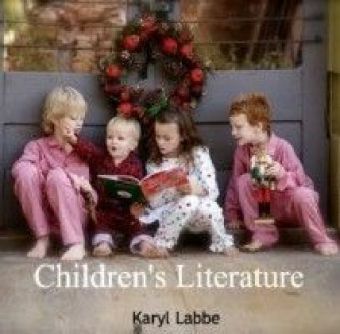 The contributors discuss diverse aspects of children's literature and film from interdisciplinary and multicultural approaches, ranging from the short story and novel to science fiction and fantasy from a range of locations including Canada, Australia, Taiwan, Norway, America, Italy, Great Britain, Iceland, Africa, Japan, South Korea, India, Sweden and Greece. 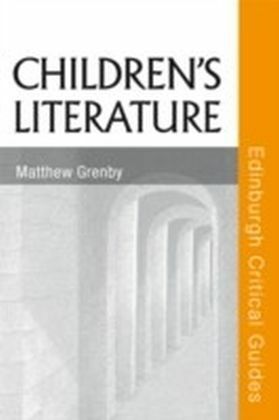 The emergence of modern nation-states can be seen as coinciding with the historical rise of children's literature, while stateless or diasporic nations have frequently formulated their national consciousness and experience through children's literature, both instructing children as future citizens and highlighting how ideas of childhood inform the discourses of nation and citizenship. 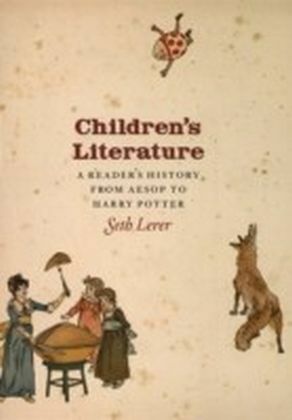 Because nation and childhood are so intimately connected, it is crucial for critics and scholars to shed light on how children's literatures have constructed and represented historically different national experiences. At the same time, given the massive political and demographic changes in the world since the nineteenth century and the formation of nation states, it is also crucial to evaluate how the national has been challenged by changing national languages through globalization, international commerce, and the rise of English. 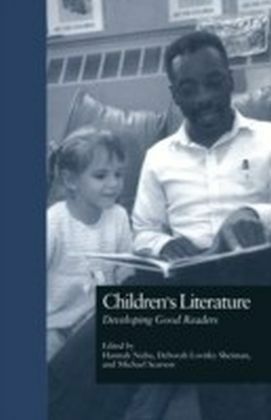 This book discusses how the idea of childhood pervades the rhetoric of nation and citizenship, and how children and childhood are represented across the globe through literature and film.